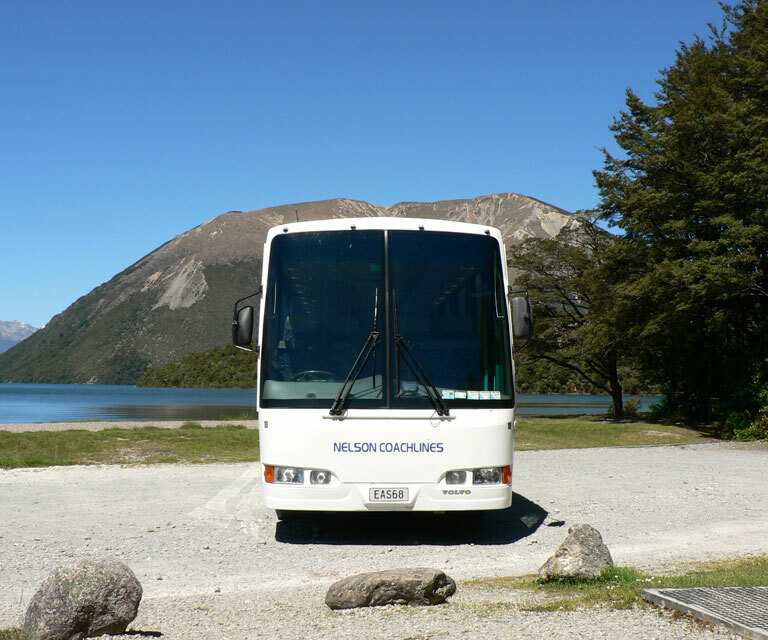 ‘Tis the season to be jolly’, so join us today as the make our way to Lake Rotoiti, St Arnaud for our Christmas lunch. This year the Rural Women New Zealand will be putting on a delicious spread from Roast Lamb to Hot Ham. What a great chance to come together as friends and celebrate Christmas and the great year we have had.